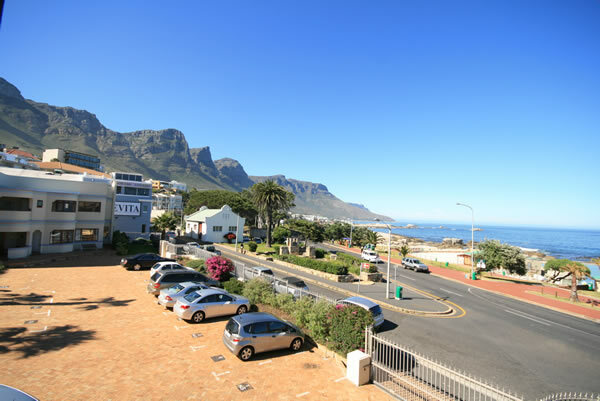 This sea-facing apartment is on the first floor with beautiful views of the 12 Apostles mountain range, tidal pool, park and the sea. 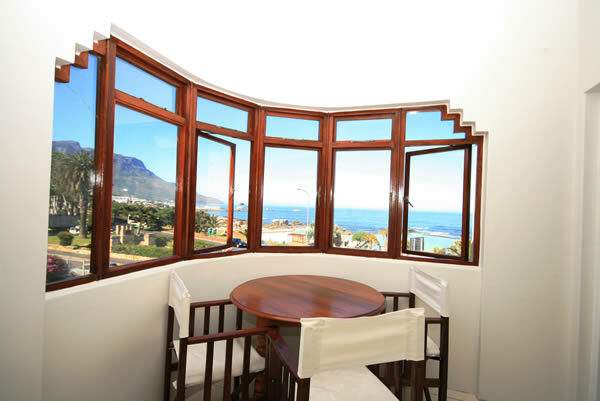 The dining area has bayside facing windows with a panoramic view of the 12 Apostles mountain range and the ocean. 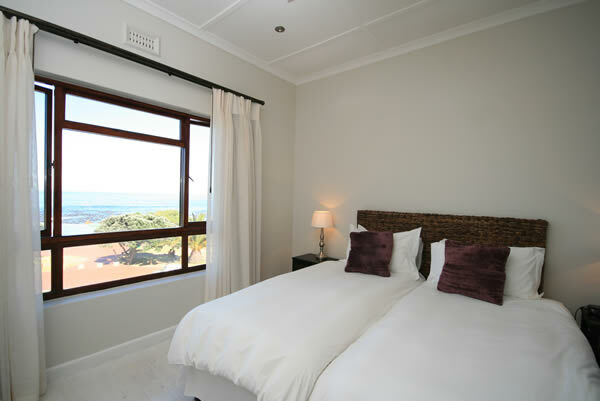 The sea-facing main bedroom and lounge have views of the tidal pool, sea and park that are right across the street. 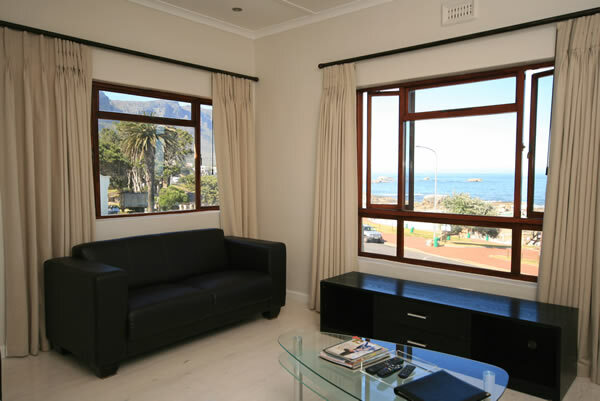 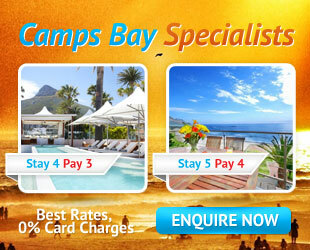 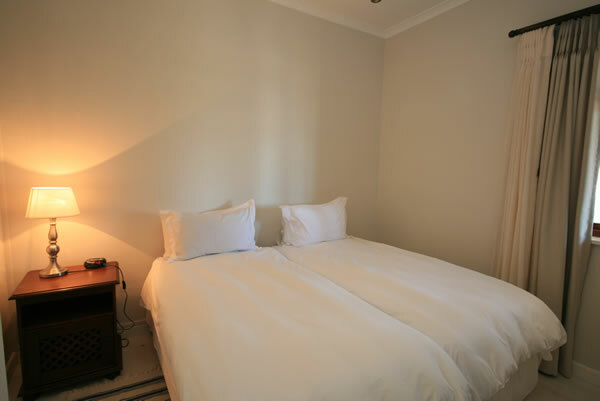 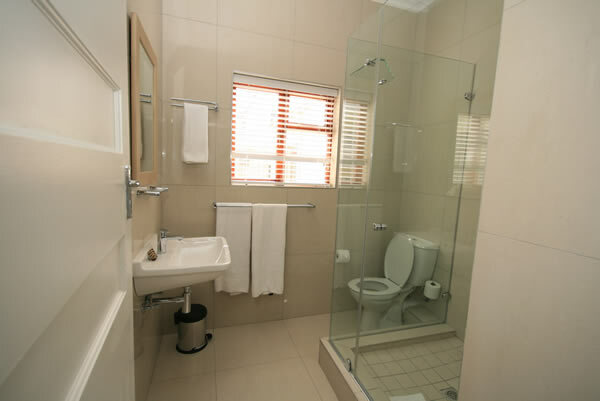 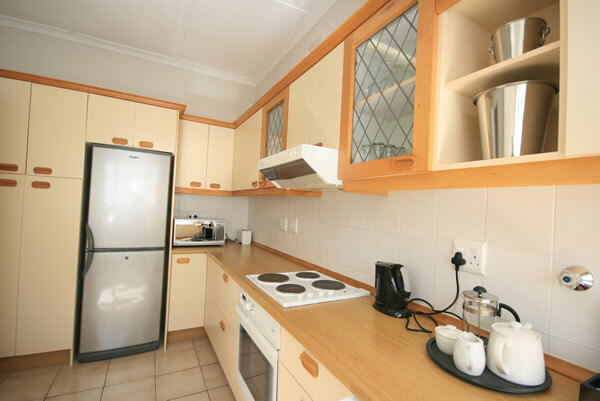 The apartment is located very close to Primi Piatti, the restaurant, where breakfasts are served.